As Apple continues its quest to make its iOS devices thinner and lighter, the company will take advantage of advancements in LED backlighting technology to shift to thinner components for the iPhone 6 and upcoming iPad models, according to a report from LEDinside, a division of research firm TrendForce. Apple has been rumored to be increasing display size for the iPhone 6, and while LEDinside's report only mentions a 4.7-inch model, a number of other claims have included an even larger model at 5.5-5.7 inches. Larger displays will undoubtedly lead to larger device bodies, but that extra height and width could give Apple more room to spread out components and reduce device thickness from the current 7.6 mm of the iPhone 5s, and thinner backlights could aid that goal in an industry where fractions of a millimeter count. LEDinside claims that similar changes are coming for the iPad, particularly with a rumored 12-inch model. According to the report, new iPads will see their backlights shift to 0.6 mm thick modules from the current 0.8 mm components. I feel like a broken record for saying this, but I wish Apple would keep the thickness the same and use the extra space for a bigger battery. yes it counts. Don't make it thinner!!! Leave it so you can improve the camera and put in a bigger battery!!!! If the rumors are true, the next iPhone will be a 4.7/5.5" sheet of paper. 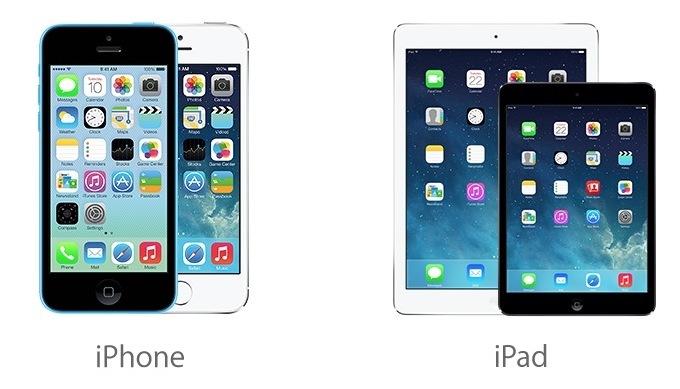 Wait wait wait, so the new iPhone and iPad are going to be lighter AND thinner? Keep the same thick-ness and add a better camera or more battery. At some point its too thin. How light is too light? I like just a touch of heft myself. The weight of the 4s was my comfort zone. I know its been said over and over again, but I'm gonna repeat it anyway: stop making it thinner! Use the saved space for more battery, better camera, a bread toasting function, etc. Everything Apple makes is thin, slippery and easy to drop. You almost need a case for the iPad and iPhone and the MBA is slippery to, but at least it's a little bigger to get a better grip. Thin for the sake of being thin isn't so hot, IMO.